Brad is HubSpot's Chief Strategy Officer, and was one of HubSpot's first employees. During his time at the company, HubSpot has grown from $1m revenue startup to a growing public company. 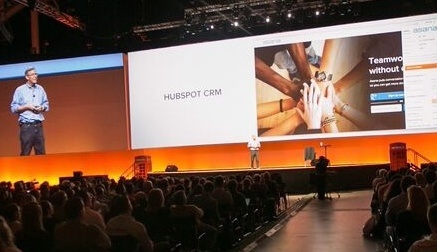 When we launched the HubSpot CRM at our INBOUND conference last year, one of the most buzzed-about aspects of the announcement was how much we planned to charge for it: nothing. As we celebrate the product coming out of beta and over 60,000 users on our sales products combined, I wanted to share why we made the CRM free and how we got this decision to work. When our product team started building the CRM, the truth is that we didn’t have a price tag in mind. We simply wanted to see if we could create something useful and meaningful for our customers. Welcome to HubSpot, Rekindle! We announced today that we acquired Boston-based social graph company, Rekindle. 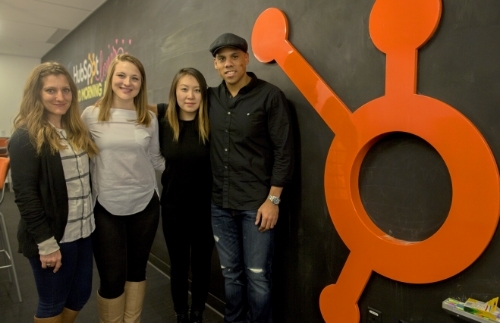 We’re beyond excited to welcome their team, talent, and innovation to HubSpot. Here’s why.